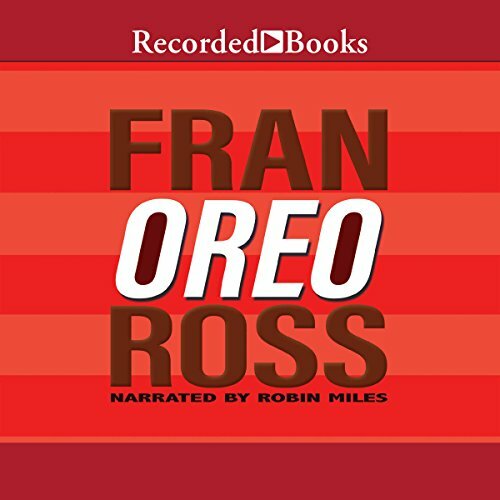 Showing results by author "Fran Ross"
Oreo is raised by her maternal grandparents in Philadelphia. Her black mother tours with a theatrical troupe, and her Jewish deadbeat dad disappeared when she was an infant, leaving behind a mysterious note that triggers her quest to find him. What ensues is a playful, modernized parody of the classical odyssey of Theseus with a feminist twist, immersed in seventies pop culture, and mixing standard English, black vernacular, and Yiddish with wisecracking aplomb. With an introduction by the Man Booker Prize-winning author of A Brief History of Seven Killings, Marlon James. Oreo has been raised by her maternal grandparents in Philadelphia. Her black mother tours with a theatrical troupe, and her Jewish deadbeat dad disappeared when she was an infant, leaving behind a mysterious note. Oreo’s quest is to find her father and discover the secret of her birth. 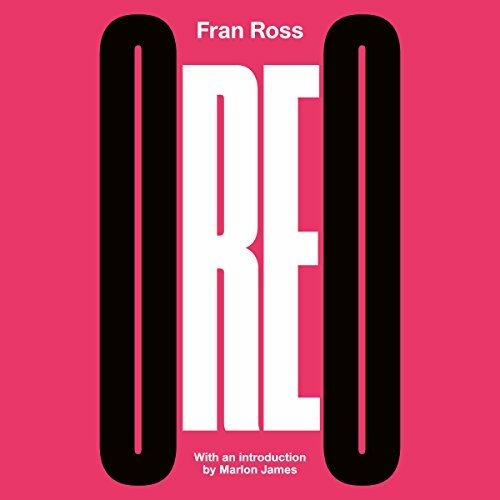 What ensues in Fran Ross' opus is a playful, modernised parody of the classical odyssey of Theseus with a feminist twist, immersed in '70s pop culture and mixing standard English, black vernacular and Yiddish with wisecracking aplomb.